We Specialize in Custom Mobile Dentist Office Website Design for Independent Dental Practices. If you are a dentist with a large or small dental practice or partnership, we can help you reach new patients, provide online dental forms for patients, and make online scheduling available for dental appointments, just to name a few things. » Many dentists struggle with attracting new patients to increase and strengthen their dental practice. We can help by creating an online presence that reaches patients who need a new dentist, are new to the area and looking for a dentist, don't have a dentist and are experiencing a dental emergency, and more. 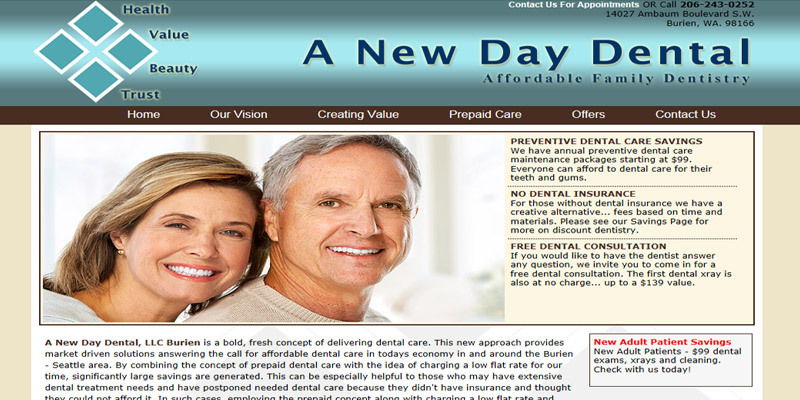 We can create a customized website solution that will promote your dental practice effectively. One of our main goals will be to present you in a professional and favorable way that appeals to prospective patients. 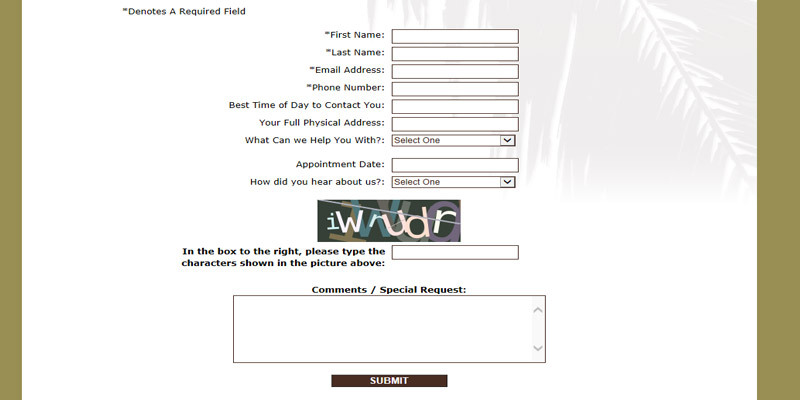 For example, we can set up online photo tours of your dental office, provide maps and contact information, create custom dental forms in PDF format that can be downloaded, build an online scheduling feature for appointments, and provide explanations of the services and procedures that your dental practice provides. Probably most important, we can help create patient testimonials and provide links to favorable reviews, your social media accounts, dental associations, and other information sources that will help make prospective patients comfortable with making that first appointment. – To target potential new patients. Your future patients may be looking for dental services because they need a new dentist, are new to the area, don't have a dentist and are experiencing a dental emergency, and for many other reasons. We can help you capture these prospective patients by presenting your dental practice professionally and with complete information about the services you offer. By providing a full list of dental services, interactive map with contact information, contact form, online appointments, photo slide shows, and customer reviews, your dental office is more likely to attract the new patients you're looking for. – Since patients must come to your dental office, you need to have a complete online presence that includes natural search engine optimization (SEO) for local search, a Google maps page for travel directions, links to online reviews, and other listings. We can help with this as well as help you ensure that all the information out there about your dental office is correct and up to date. – Maximize your marketing budget. The number one priority with every website we design is SEO, because good SEO can be the most cost effective ways of generating leads for your dentist office. We can help set up your free Google account, and our search engine marketing expertise can help make sure that your dental practice's website ranks well on Google and other search engines so you can reach the local patients you're targeting. – Email newsletters are easy to add, and can be a big help with your marketing. Brief email updates, appointment reminders, dentistry tips, staff updates, and other messages help you stay in touch with your patients and generate referrals. 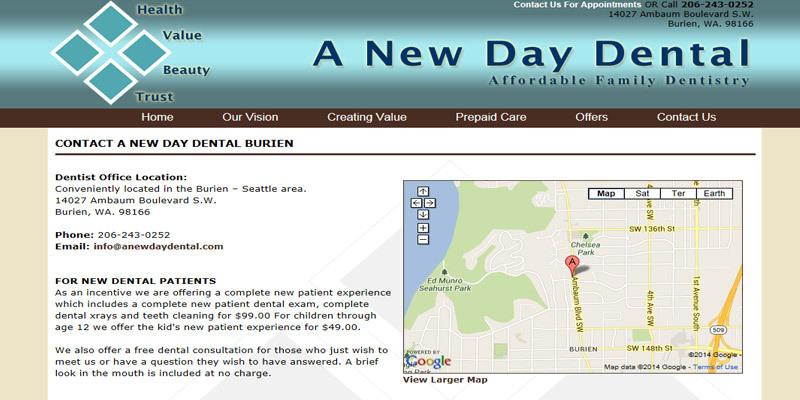 – We have helped a number of Seattle area dentists extend their local branding power by creating a professional and informative website that showcases their dental practice and services. Take a look at some samples of our dentist office website designs below.